But let’s be honest – in addition to being practical, that garage can also look quite stylish – like we said, it is where you store your prized possession. And why would you ever feel the need to park your beauty in a grimy and cluttered spot? 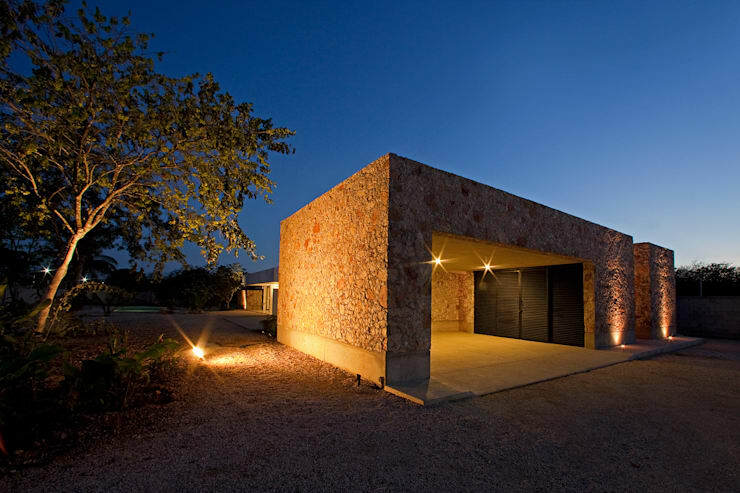 So, to celebrate the beauty of garages (and oh-so clever architects who understand the importance of an aesthetically pleasing space for our cars), let’s take a look at 16 examples of houses who look quite striking and fantastic thanks to the addition of garages. 1. A few timber beams, some reeds for shading, and ta-da: a rustic-looking carport in no time! 2. 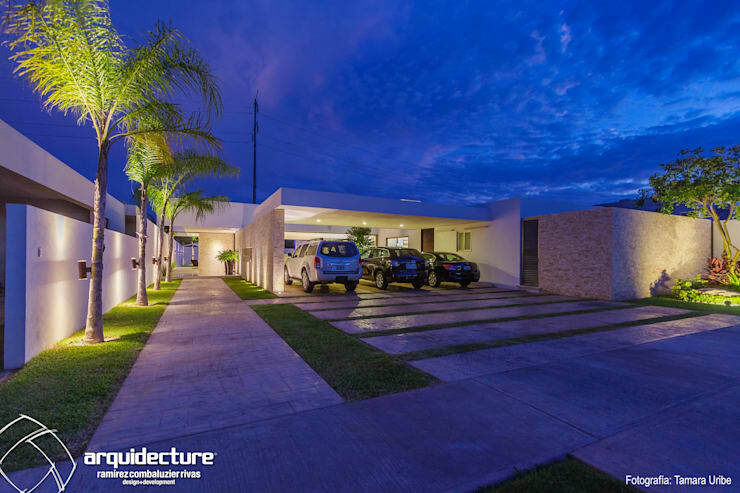 We just love how this open garage suits the modern style of the entire house, and yet it’s coated in white to make it stand out. 3. 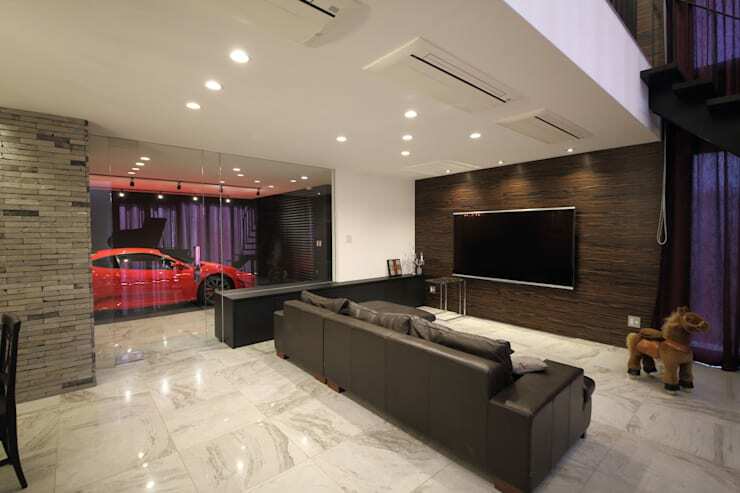 This garage opted for a sleek design and glamorous lights to really make it a focal point. 4. Now you can relax knowing that your four-wheeled beauty is safe and sound indoors. 5. 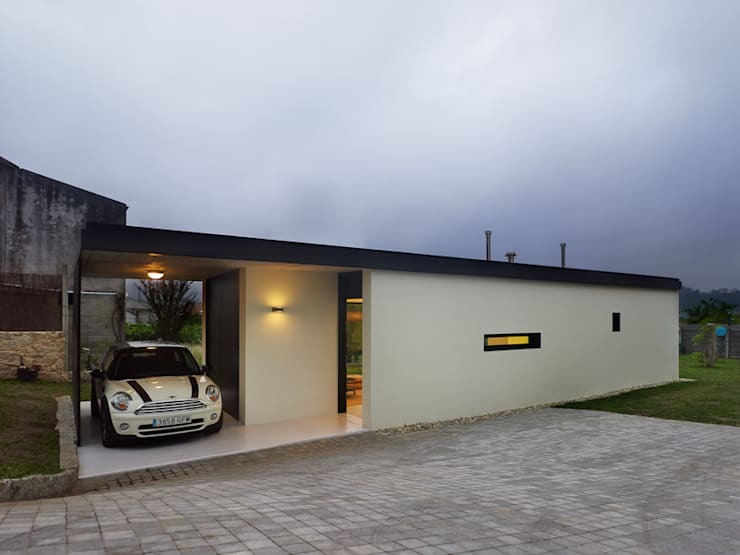 Less is indeed more, with this minimalist-style garage connected to the main house. 6. 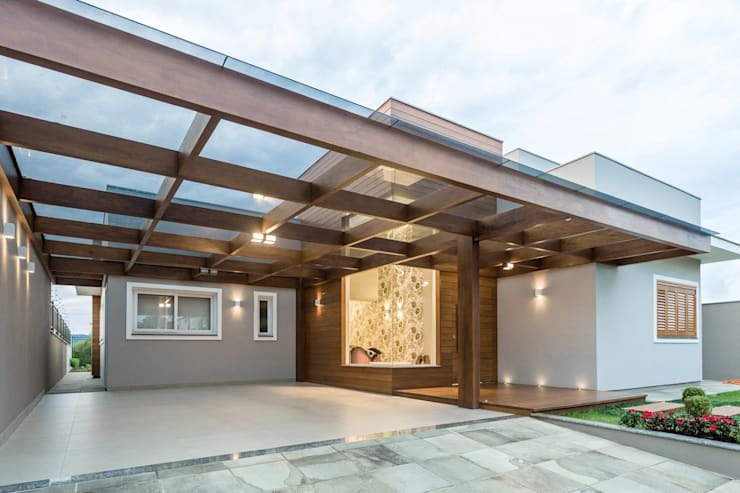 Don’t you think this timber pergola model looks simply smashing for a carport? 7. 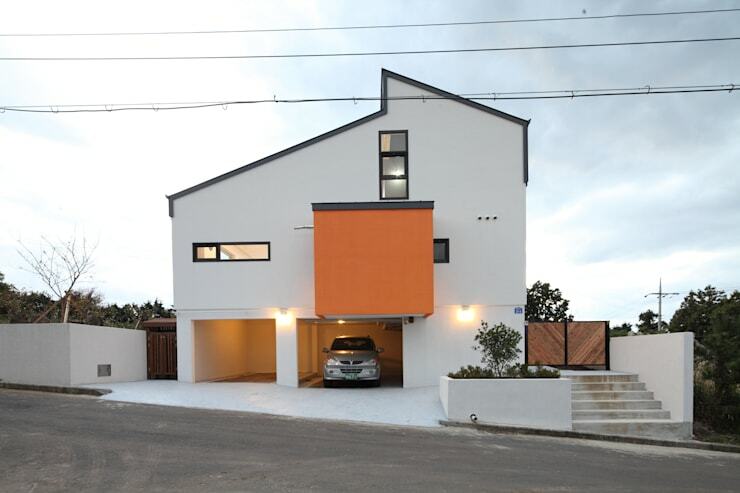 Not one, but two open garages are situated underneath this ultra contemporary house – love that colour scheme! 8. Clean and simple definitely wins the style game here. 9. 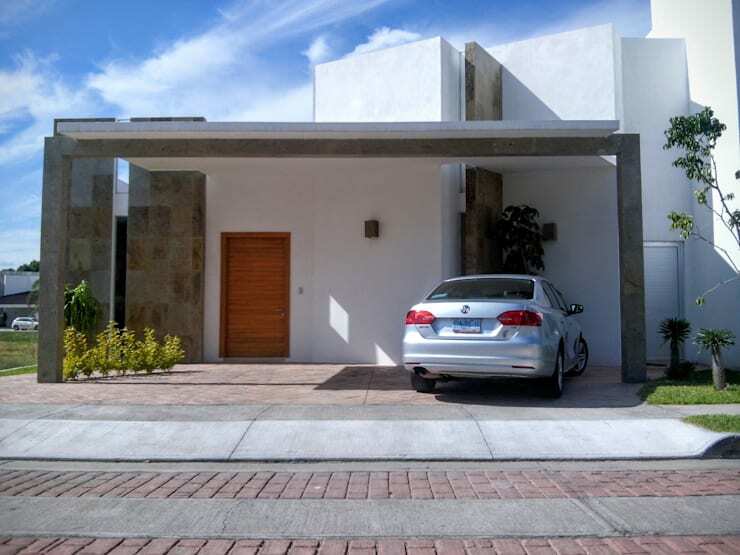 Now this is where you park your car in style – wooden beams and crystal-clear glass for a ceiling/skylight. 10. 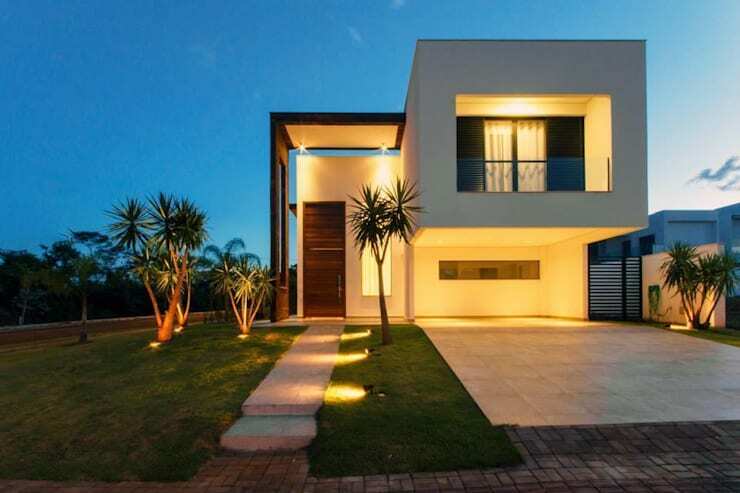 Don’t underestimate the importance of lighting to highlight your entire house, including your garage – this house certainly didn’t. 11. No need to hide your garage around a corner, especially not when it is such a chic and elegant focal point as this one! 12. That driveway seems to stretch on forever, allowing all the visiting friends to park their cars in style while socialising. 13. 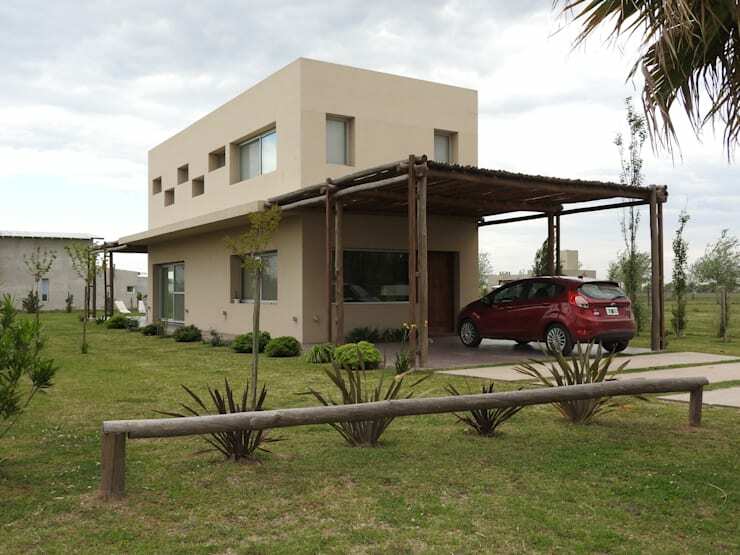 These owners felt their car deserved its own special little structure apart from the main house. If you’ve got it, flaunt it! 14. 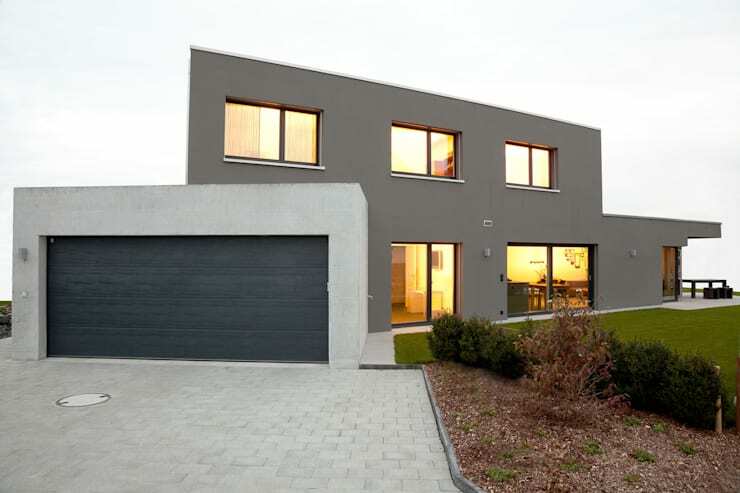 This cubic-style house shines the spotlight on the garage by coating it in a light stone-grey colour. 15. Rustic stone walls combined with glimmering lights? Now that’s how you treat your four-wheeled beauties to style. 16. 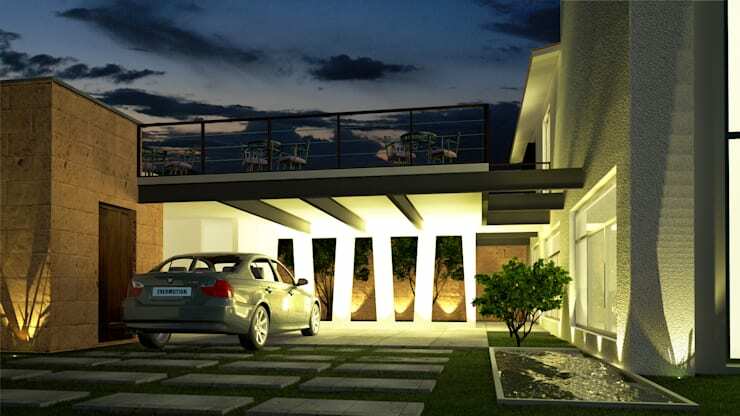 This elongated garage lights up as soon as the sun sets, displaying those vehicles with pride and satisfaction. 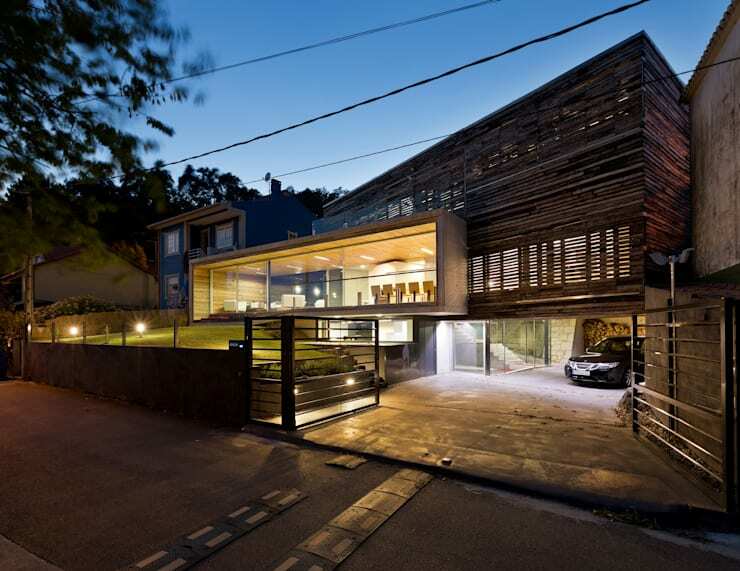 Take a look at these: 9 smart garage ideas that won't cost thousands of rands. 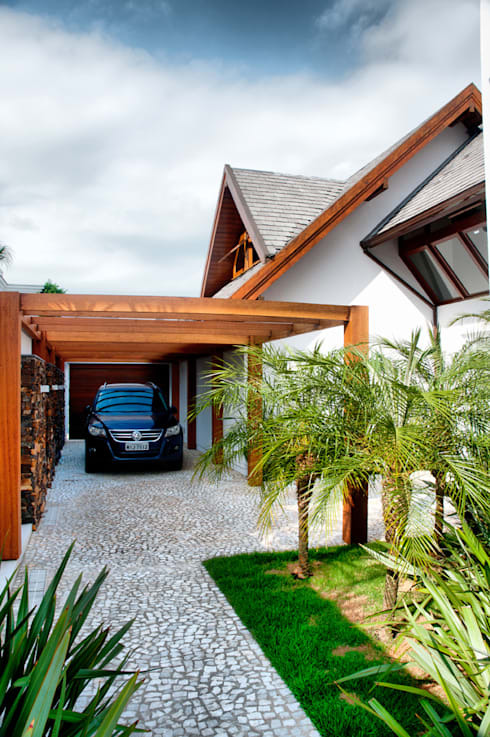 Which of these examples have inspired you to do some touch-ups to your own garage / carport back home?